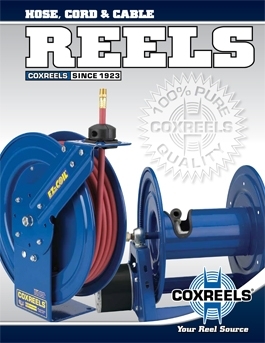 Main Catalog: Our full-color, 60 page catalog showcases the most extensive selection of hose reels, cord reels and cable reels and details COXREELS® product specifications and features in simplicity. 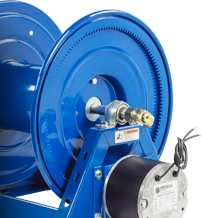 Our main catalog is available in imperial and metric versions and downloadable in different paper sizes. 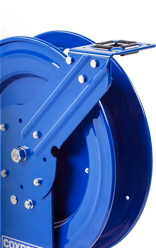 To request a catalog in the mail, please click here. 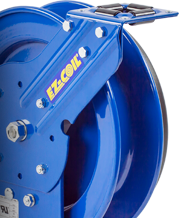 EZ-COIL CATALOG: Our EZ-Coil® catalog specifically focus on COXREELS® Safety Series reels featuring the patented EZ-Coil® Rewind Safety System. 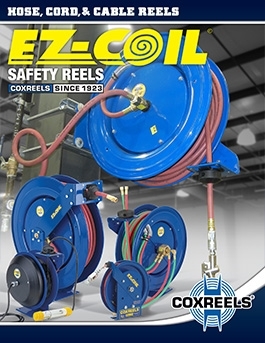 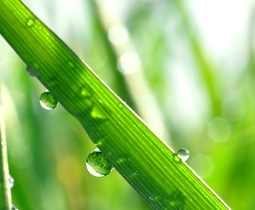 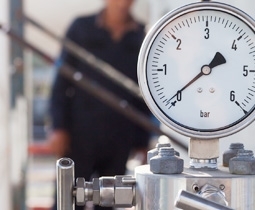 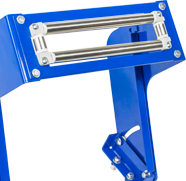 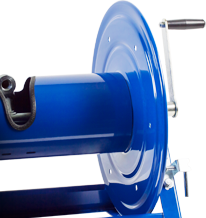 Engineered and developed exclusively by COXREELS, EZ-Coil® is the only choice for safe spring driven hose reel, cord reel and cable reel operation.